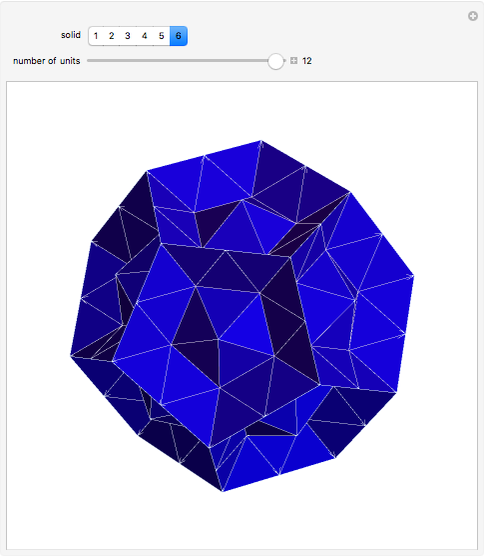 This Demonstration shows six polyhedra with icosahedral symmetry, each having 240 faces that are equilateral triangles. 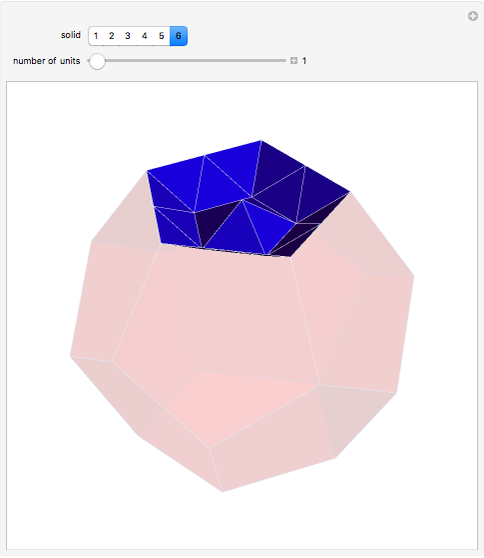 The faces are built up from 12 similar polyhedral units with pentagonal bases. 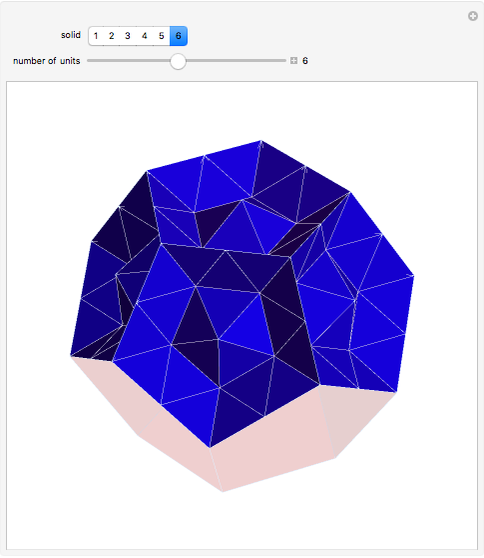 Izidor Hafner "Six Polyhedra with 240 Equilateral Triangular Faces"